BROOMFIELD, Colo. - April 19, 2018 - PRLog -- The multi-award-winning cloud WMS, Snapfulfil, has been named to the list of Top 100 Logistics IT Providers by Inbound Logistics for the third consecutive year. Every April, Inbound Logistics editors recognize 100 logistics IT companies that support and enable logistics excellence. 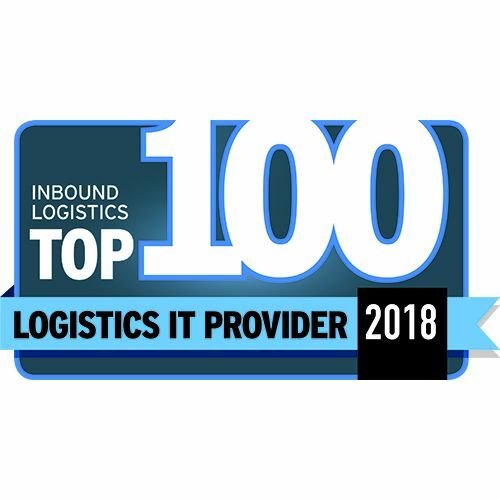 Drawn from a pool of more than 300 companies, using questionnaires, personal interviews, client references, and other research, Inbound Logistics selects the Top 100 Logistics IT Providers who are leading the way in 2018. Editors seek to match readers' fast-changing needs to the capabilities of those companies selected. All companies selected reflect leadership by answering Inbound Logistics readers' needs for scalability, simplicity, fast ROI, and ease of implementation. The Snapfulfil Cloud WMS is a case in point, delivering wide-ranging efficiency and productivity improvements and a rapid return on investment. Inbound Logistics' Editor, Felecia Stratton says: "Inbound Logistics places value on choosing providers whose solutions are central to solving logistics and supply chain challenges, and whose customer successes are well-documented. Snapfulfil has shown success in providing a positive customer experience and continues to provide warehouse management solutions that meet the challenges of today's complex retail landscape, thanks to their rapid implementation process and low total cost of ownership."